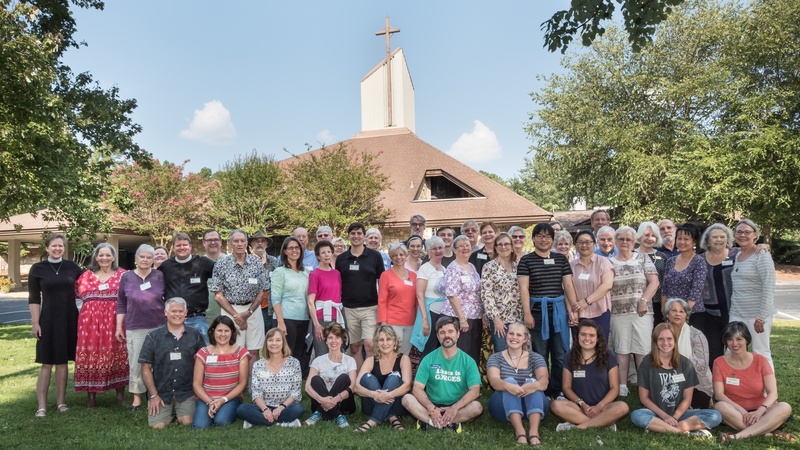 Parish Life provides opportunities for Christian fellowship at St. Patrick’s. We enjoy worshiping together, and we enjoy playing together as well. Through fellowship we develop relationships, and through those relationships, we grow closer to God. 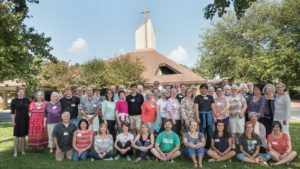 Please read about our many Fellowship Groups at St. Patrick’s, and feel free to join in the fun!